Don’t get too ambitious this summer with quilting all your quilt tops. We’re going to have a Flaunt your Flimsy show n tell at our September meeting. Be prepared to share your story about why the flimsy still isn’t quilted. The more interesting the story, the better! Laura is a freelance educator and registered professional with 45+ years of experience including Seamstress – Quilting – Tailoring – Garment Repairs – Garment Construction and Teaching. Laura is also a published pattern designer and the host of the very popular YouTube Channel – Sew Very Easy. Check out her videos on YouTube www.youtube.com/user/SewVeryEasy﻿. November 2, 2017 - Gina from Arts and Crafts 4 You. Gina runs a quilt shop in Brampton and will entertain us with her trunk show of quilts and quilted items. You might just find inspiration and some great ideas for Christmas gifts. Gina will bring patterns for sale. Check out her website. December 7, 2017 Social evening - Join your fellow quilters for a bit of holiday fun and friendship. 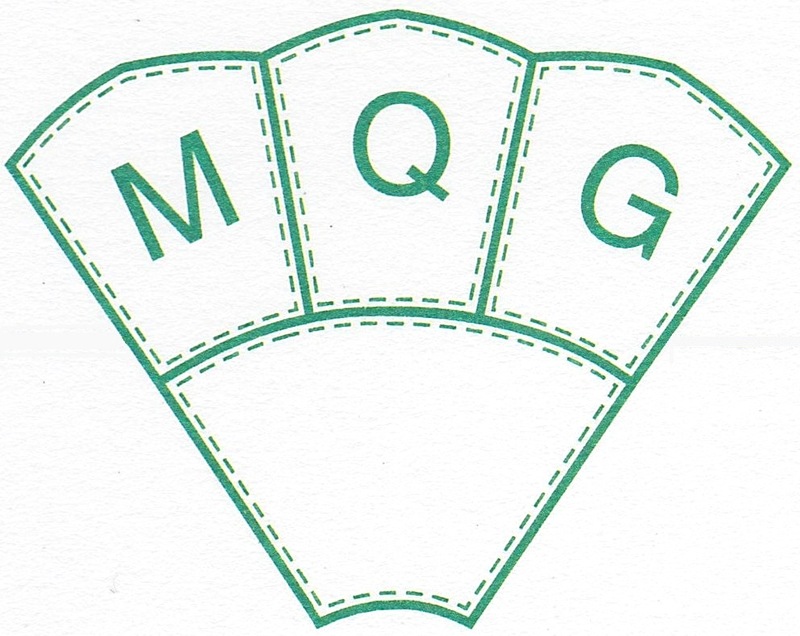 Sign up at the December meeting to take part in the Great MQG Garage Sale. Instructions for packaging fabric, kits, UFOs, rulers, magazines, books, and any other quilting items you want to sell will be emailed along with labels for pricing items. Price and package your items to attract the eye and interest of fellow guild members. Ten percent of the selling price will be donated to the Guild. Previously a member of the Canadian Armed Forces and federal civil servant, Paul is a passionate quilter. His mother encouraged him to buy a sewing machine “for sewing emergencies” and he began quilting in 1990 – a quilt made from old air force uniform shirts using an isosceles trapezoid shape and surgical scissors. He didn’t take a quilting class until 1994 and joined his first Guild two years later. With over 150 quilts to his credit including original designs and commissions, Paul loves to share his knowledge by speaking and teaching. Click here for more information. Join us for our AGM, the end of year Show and Tell and some social time.